Investigation agency of the Ministry of Public Security has prosecuted the accused, arrested detainees for Mr. Nguyen Bac Son and Truong Minh Tuan to investigate serious violations in the MobiFone deal to buy 95% of AVG shares. Investigation Police Department of the Ministry of Public Security (C03) is investigating to expand the case Violating regulations on management and use of public investment capital causing serious consequences to MobiFone Telecom Corporation and related persons under the Decision to prosecute the case No. 26 / C46-P13 dated 10 July 2016. Decision to prosecute the accused; Order to arrest the accused for detention; A search warrant for Nguyen Bac Son, former Minister of Information and Communications, on charges of "Violating the regulations on management and use of public investment capital, causing serious consequences" stipulated in Clause 3 Article 220 of the Ministry criminal law 2015. Decision to prosecute the accused; Order to arrest the accused for detention; A search warrant for Truong Minh Tuan, former Minister of Information and Communications, on the "Violation of regulations on management and use of public investment capital causing serious consequences" as stipulated in Clause 3 of Article 220 of the Ministry criminal law 2015. On the same day, the Supreme People's Procuracy (Department 3) approved the above Decisions and Orders. Also on February 23, the Investigation Police Department of the Ministry of Public Security (C03) enforced the above Decisions and Orders for 2 defendants to ensure safety and compliance with the law. Currently, the Investigation Police Department of the Ministry of Public Security (C03) is focusing its forces on speeding up the investigation, strictly handling the accused and related persons in accordance with the provisions of law. Previously, on July 12, 2016, the Politburo met under the chairmanship of General Secretary Nguyen Phu Trong, concluded on the case of Mr. Nguyen Bac Son in the MobiFone deal to buy 95% of the shares of Audio Visual Global Joint Stock Company (AVG). After considering the proposal of the Central Inspection Committee in Report No. 122, July 6, 2016 on the proposal to consider and enforce discipline, Mr. Nguyen Bac Son, former Member of the Party Central Committee, Former Secretary of the Party, former Minister of the Ministry of Information and Communications for the 2011-2016 term, the Politburo recognized Mr. Nguyen Bac Son, former member of the Party Central Committee, former Secretary of the Central Committee of the Communist Party, former Minister of the Ministry of Information and Communications, is mainly responsible for the violations and shortcomings of the Ministry of Information and Communication term 2011 - 2016 period. Mr. Nguyen Bac Son violated the principle of democratic centralism, working regulations; lack of democracy in leadership, direction, not discussing in the collective Party Committee, directing and deciding many contents related to the project in contravention of regulations; sign a document to submit to the Prime Minister for approval of the project investment policy and assign it to the subordinate to sign a number of documents related to the project with contents contrary to regulations, not in accordance with the assigned tasks; lack of direction, inspection of project implementation, so that many serious violations occur. The Politburo asked the Party Central Committee to consider enforcing strict discipline against Mr. Nguyen Bac Son under its authority. 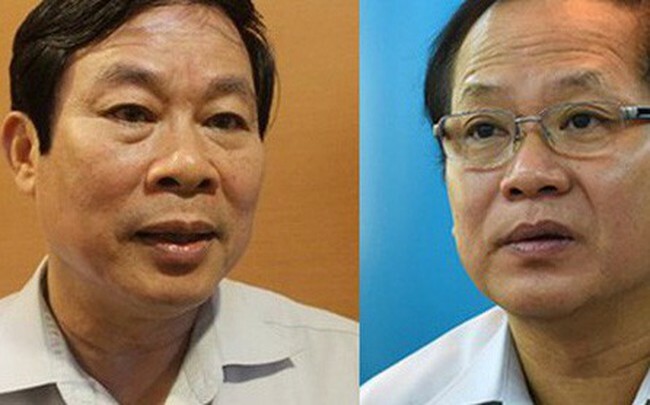 At the 8th and 12th Central Conference held from October 2 to October 6, the Party Central Committee considered and decided to discipline Mr. Nguyen Bac Son in the form of dismissal from the Party Central Commissioner of term XI and Secretary of the Party Committee of Ministry of Information and Communications in the 2011-2016 term. At the 28th meeting of the Standing Committee of the National Assembly (from October 15 to October 17, 2014), Mr. Nguyen Bac Son was removed by the Standing Committee of the National Assembly as the Minister of Information and Communications for the term 2011- 2016. *Regarding the MobiFone deal to buy shares of AVG, the Politburo concluded that Mr. Truong Minh Tuan's violations were very serious, so disciplined a warning and gave up the post of party secretary of the Party's Ministry of Information and Communications for term 2016-2021. Mr. Truong Minh Tuan, while serving as a member of the Party Committee, Deputy Minister of Information and Communications, is also responsible for the violations and shortcomings of the Party Committee for the term 2011-2016. Mr. Tuan violated the principle of democratic centralism, working regulations; irresponsible, his loose leadership in the process of being assigned to direct the implementation of the project; signed the Decision No. 236 / QD-BTTTT, dated December 21, 2015 of the Ministry of Information and Communications, approving the project and some related documents which are contrary to regulations, and not in the assigned tasks. 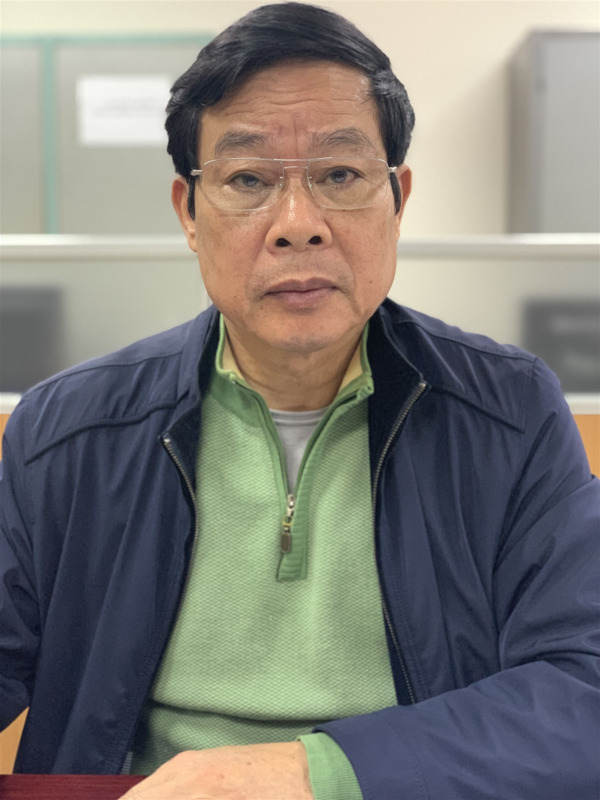 As the secretary of the Party Committee, Minister of Information and Communication since April 2016, Mr. Truong Minh Tuan is mainly responsible for the violations and shortcomings of the Ministry of Information and Communications for the term 2016-2021. 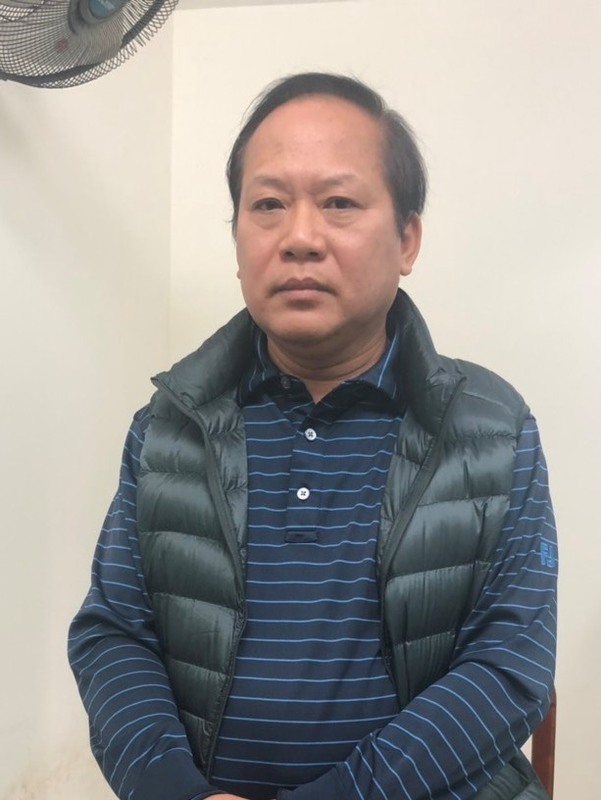 After that, Prime Minister Nguyen Xuan Phuc signed a decision to enforce disciplinary action in the form of a warning against Mr. Truong Minh Tuan due to violations and shortcomings and the Politburo had disciplined the Party. On July 23, the President of Viet Nam signed Decision No. 1261 / QD-CTN on suspending the work of Minister of Information and Communication for Mr. Truong Minh Tuan. The decision stated, temporarily suspending the work of the Minister of Information and Communications for Mr. Truong Minh Tuan, due to a violation of the defect and the Politburo had disciplined the Party in Decision No. 806-QDNS / TW July 16, 2016. At the 6th session of the XIV National Assembly, on October 23, Prime Minister Nguyen Xuan Phuc presented the proposal to the National Assembly to approve the dismissal of the Minister of Information and Communications for Mr. Truong Minh Tuan. After that, the National Assembly conducted a secret ballot. With the result of 473 of 477 approving, the National Assembly officially approved the dismissal of Mr. Truong Minh Tuan.